The monitoring of various parameters in the server racks is done by specific sensors by EMKA Electronics. 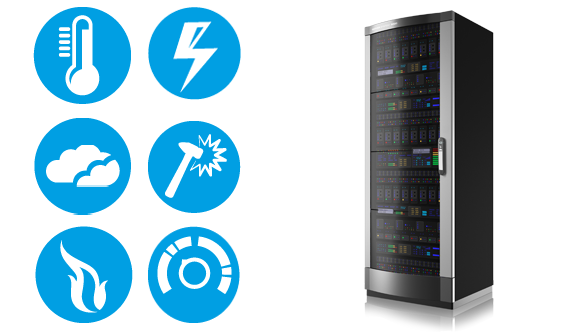 The sensor program of EMKA Electronics includes all relevant parameters for measuring and monitoring the operating statuses of server racks. The measured data are centrally captured and analysed. They can trigger alarms, switch on fans or air conditioning units or effect the emergency opening of the rack doors when user-defined limits are exceeded. In combination with the software Control Cockpit, the data provide a basis for increasing the energy efficiency of data centres. The analogue climate sensor measures both the air humidity and the ambient temperature. The sensor is connected to the Sensor Unit. Settling time < 4 sec. 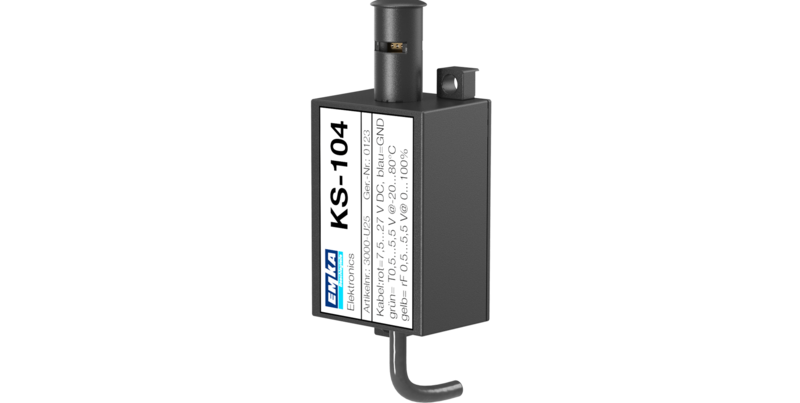 The analogue sensor is suitable for monitoring temperatures of both gaseous and liquid media. The sensor is connected to the Sensor Unit. 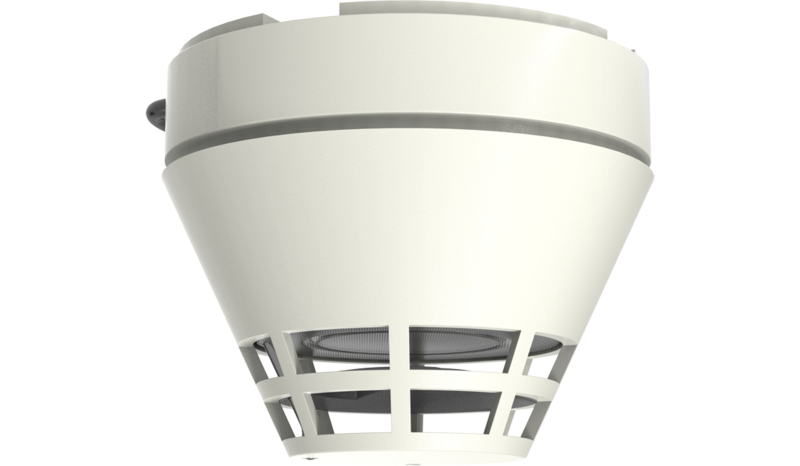 Optical smoke sensor with VdS certification G29219. The sensor is connected to the Sensor Unit. In non-operating state the sensor delivers an output signal of approx. 400 mV. When detecting smoke the signal jumps to over 1,800 mV. 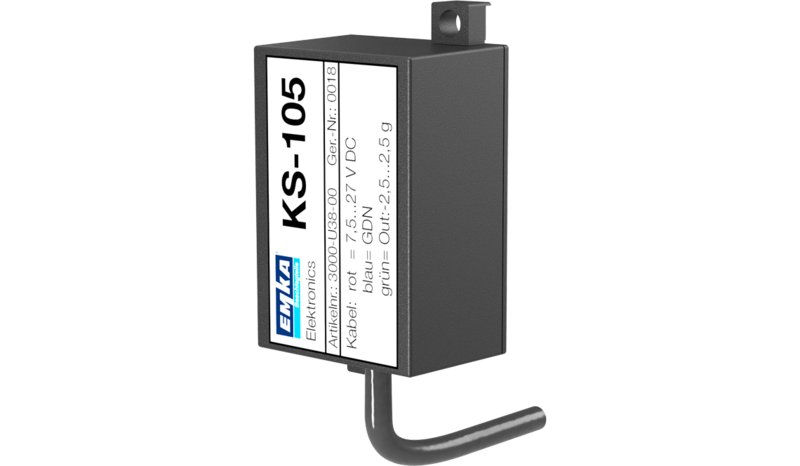 This analogue sensor can be used in safety-related applications to protect against vandalism, destruction and theft. It measures accelerations in an axis. The sensor is connected to a Sensor Unit. 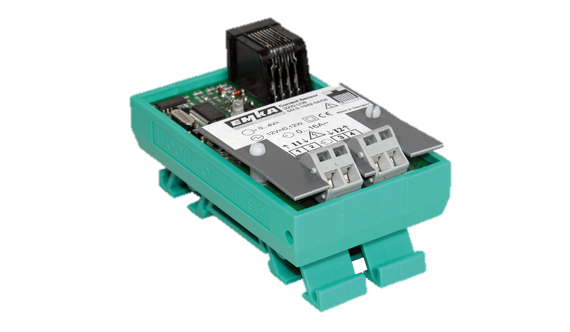 The current sensor is typically used in the power distribution of machine or data cabinets. The dimensions are 35 x 80 x 40 mm (B x H x T). It is suitable for top hat rail mounting. The sensor has 2 inputs for 0 ... 16 A AC via terminals 2.5 mm. The connection to a Sensor Unit is done via an RJ45 patch cable with subsequent adapter cable 3000-U37-x. The power supply is 12 V DC, the output signal 0 ... 4 V DC The sensor is connected to a Sensor Unit. Same make as current sensor 2 x 16 A, but with measuring range 1 x 0 ... 32 A AC via terminals 4 mm². 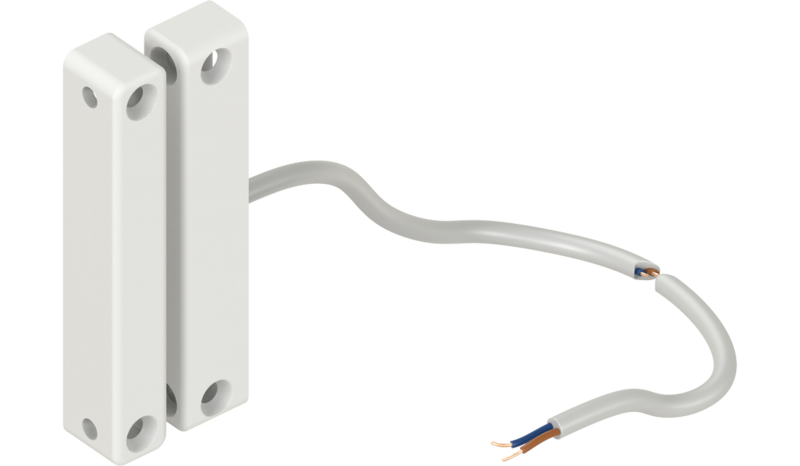 Sensor for measuring the system voltage with measuring range 1 x 0 ... 240 V AC via terminals 4 mm². The digital sensor is used to monitor door states and side walls in combination with the Rack Management System. 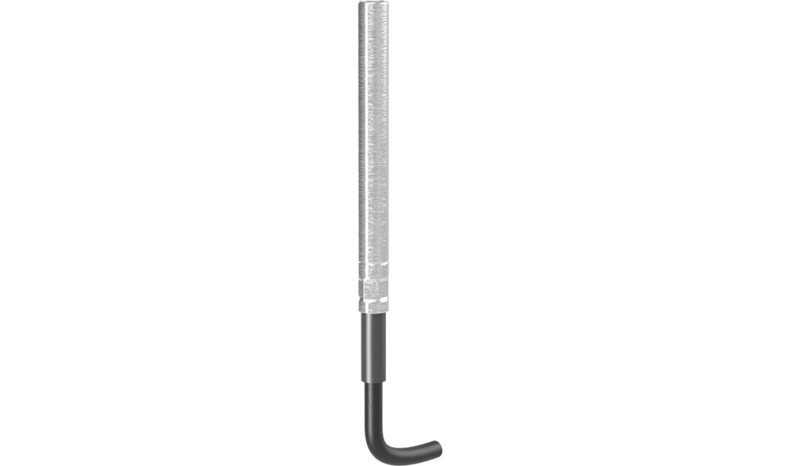 The sensor is connected to the handle modules (Access Units).